Home / Historic Replicas Store. / Historic Replicas Miscellaneous. / Sharpening Stones. 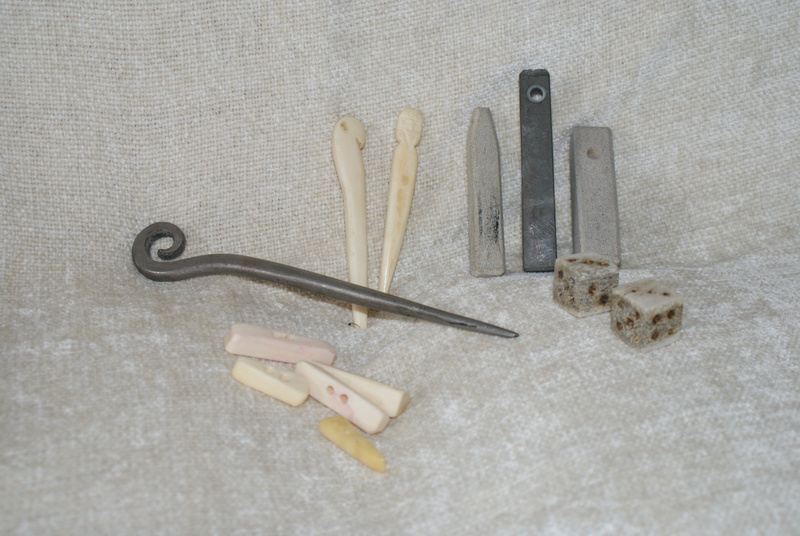 Sharpening stones, with die and bone buttons and bone and metal cloack pins.